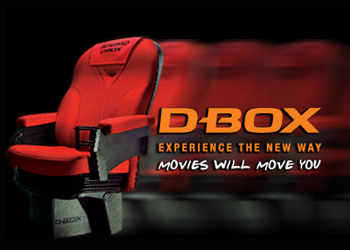 *Additional charge for 3D. 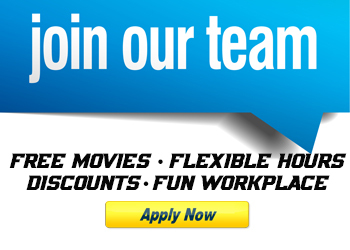 Not valid for films noted as a Special Engagement. 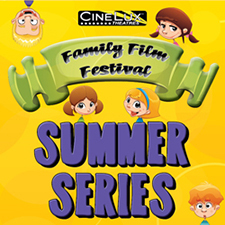 Join us Wednesdays and Thursdays in summer to view your favorite family flicks for just $1.50! 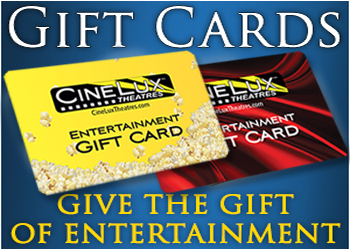 Grab the family and head to your nearest participating CineLux Theatres location! 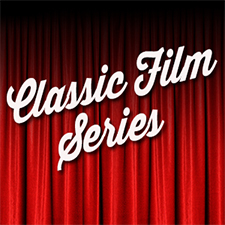 *Our Classic Film Series is a seasonal program featured at select locations. 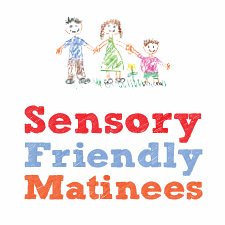 Designed for families who have toddlers or children with special needs who cannot sit through an entire feature without moving or being a little loud. These special shows feature brighter auditorium lighting and lower audio levels in an environment where guest interaction and movement is allowed and encouraged.